Have you ever wondered what it would be like to be invisible to the creatures around you? If your like most hunters and outdoors people you want every advantage for that perfect shot. 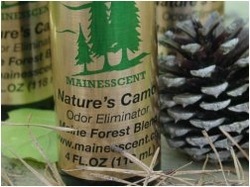 If you get only one opportunity to see and not be seen, you need our Nature's Camo products from Mainesscent. 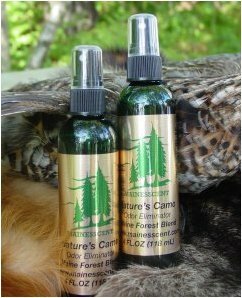 Once you try Nature's Camo you will realize how effective you will be with Mother Nature on your side.